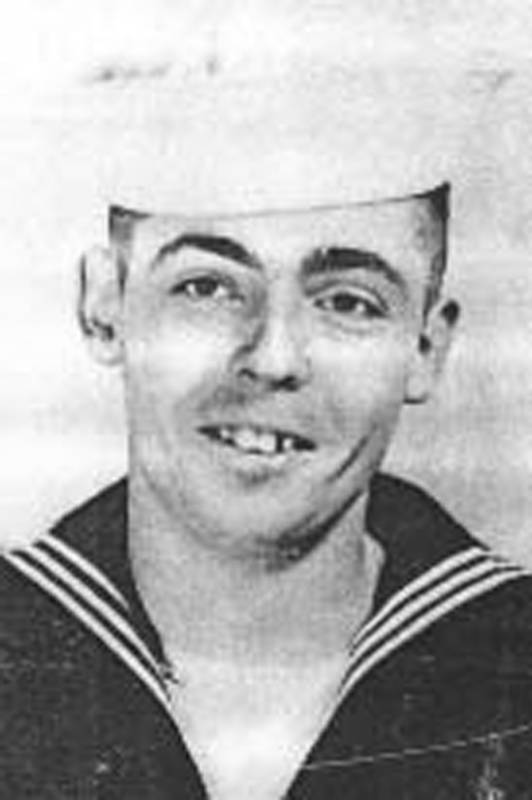 Pynchon created novels with a strong element of science fiction and fantasy that explore the alienated human condition in modern post-industrial society. His favorite metaphors are drawn from modern physics and often center on the concept of entropy, the inevitable approach of universal chaos. His masterpiece, the 1973 Gravity’s Rainbow, set in Germany after World War II, is a strange, darkly humorous vision of a modern apocalypse. Widely acclaimed, Pynchon has remained personally aloof, as enigmatic as his novels.